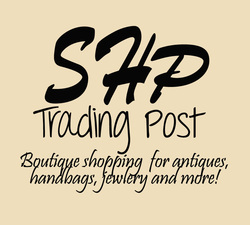 Click image to shop on- line. ​Give the gift of good taste! 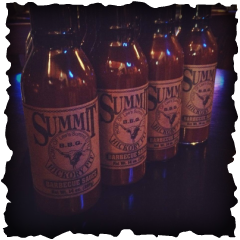 A Summit Hickory Pit BBQ Gift Certificate is a gift that will satisfy that true BBQ Fan!